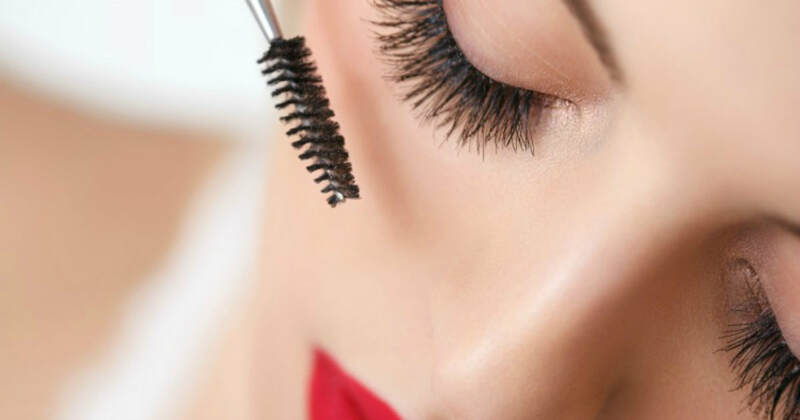 ​At Simplicity Salon & Day Spa, you'll get a wide range of Eyelash including eyelash extensions, eyelash lift, eyelash tint. Call us at 941-484-5210 today to schedule your appointment. Lashes are fully customized, and individually applied to each of your isolated eyelash hairs. The extensions do not touch the skin, and since they are on one isolated natural eyelash, as your natural eyelashes grow and shed, the extensions grow and shed along with your lashes, not causing harm to the natural lashes. Proper application is critical for a good eyelash extension experience. Eyelash extensions stay on 24/7, are waterproof, and replace the need for lash curlers and mascara. The first appointment takes about 2 to 2.5 hours, and touch ups vary from 1 hour to 1.5 hours depending on how much time has passed between appointments. Natural eyelashes are gently and permanently curled and tinted for a subtle, yet noticeable look. Perfect option for anyone who would like to enhance their lashes without extensions. Results last an average of 6 weeks.